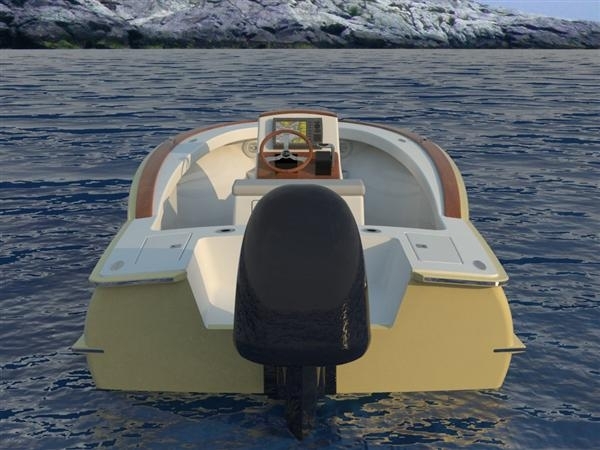 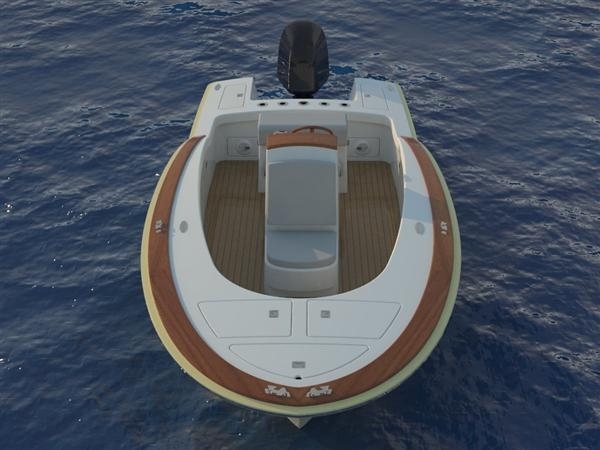 The 17 ENVI Inshore has a gorgeous rounded transom. 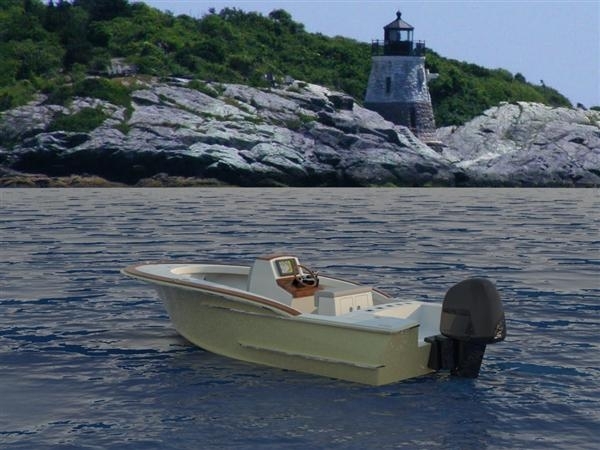 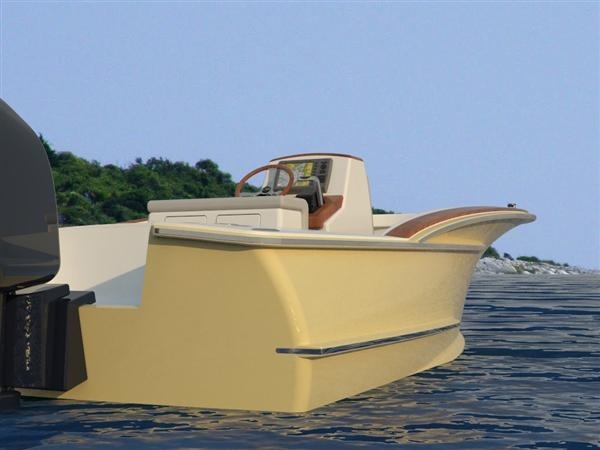 She is a great starter boat whether you want to build or buy. 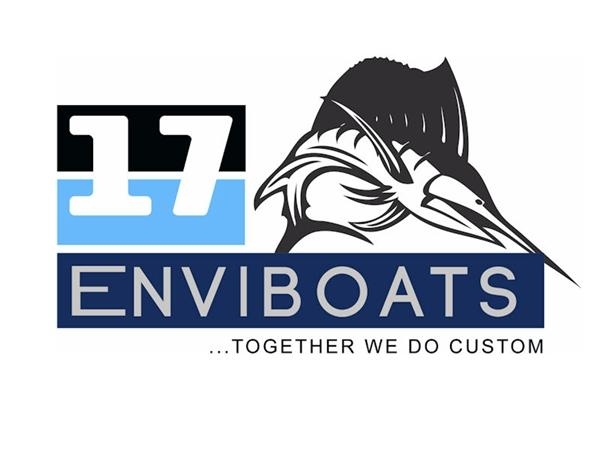 "Seems like once you build one of these ENVI boats you don't want to be seen in anything else!!!! 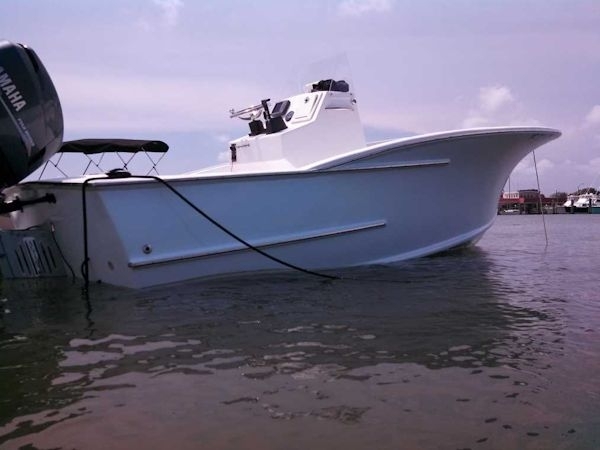 I'm selling my other boats." 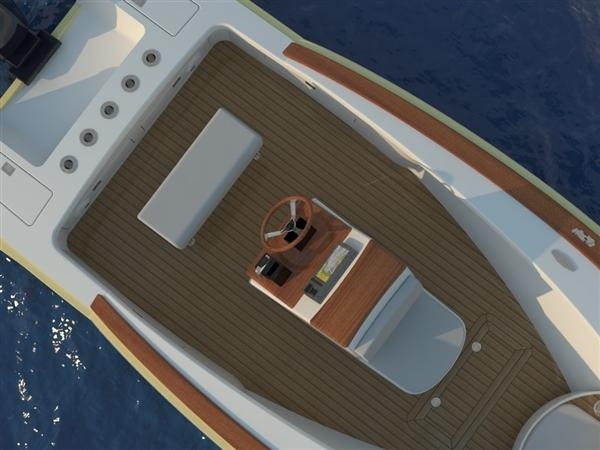 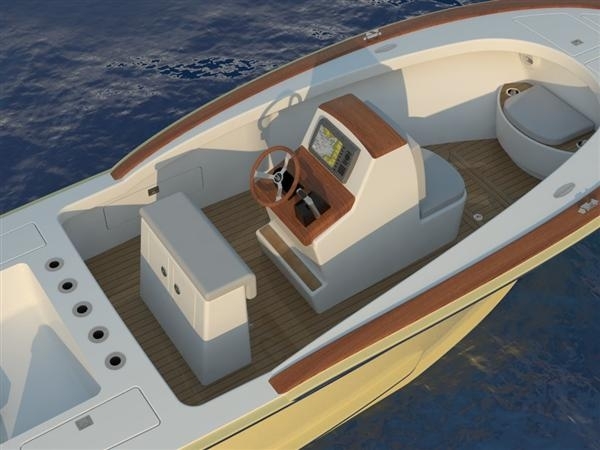 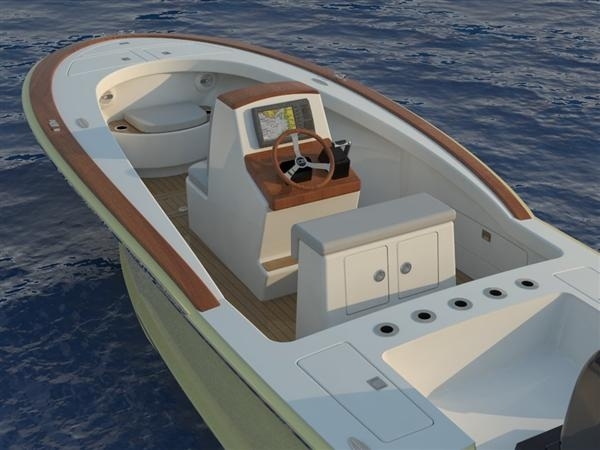 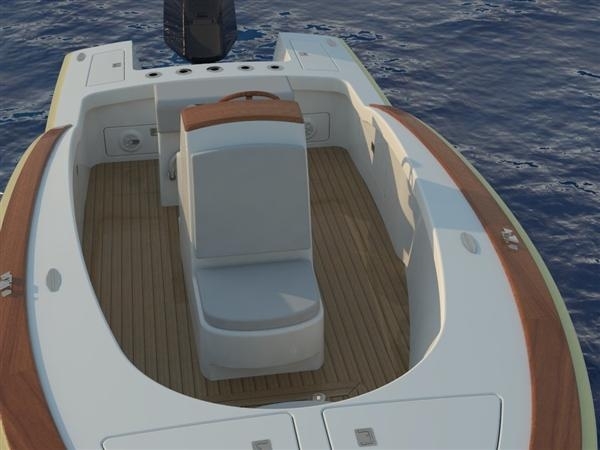 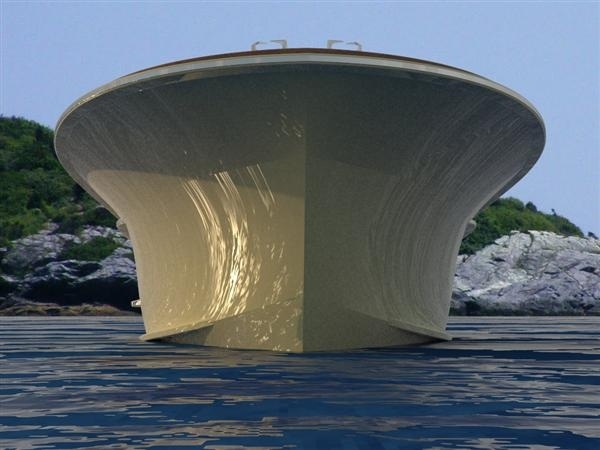 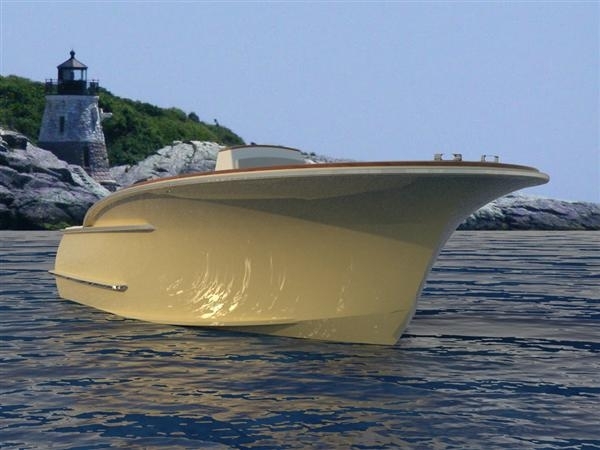 You can cold-mold her yourself or buy the production version from Marolina Yachts. 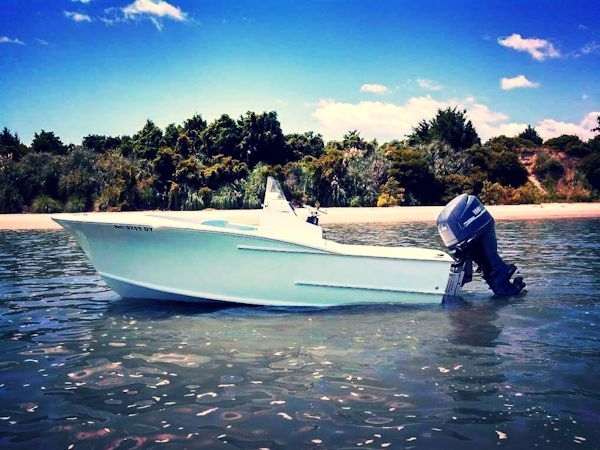 Home The Boats Inshore 17 Inshore "Snook"